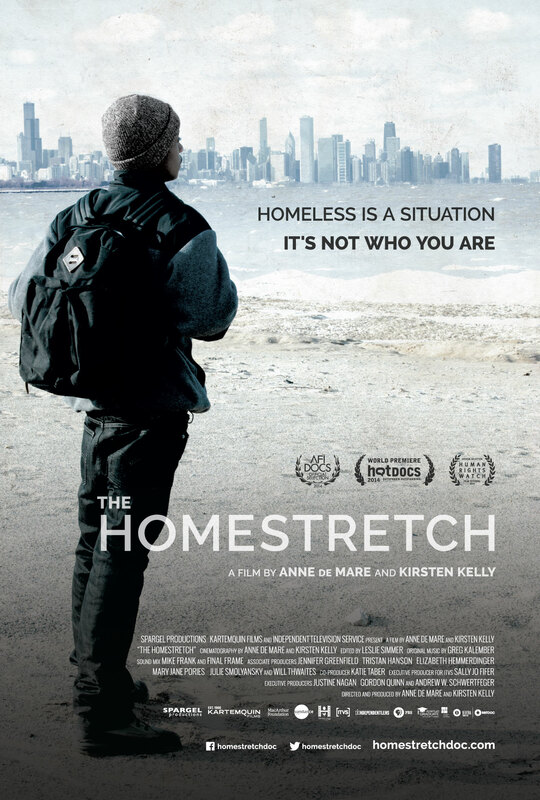 The Homestretch is now available on DVD. Three homeless teenagers brave Chicago winters, the pressures of high school, and life alone on the streets to build a brighter future. "A truly human accomplishment." - Washington Post.